We provide legal services in the areas of Business and Corporate law, Estate Planning and Probate, Tax, Real Estate, and Trademarks. While most clients are small- to medium-sized businesses and individuals, we also serve as general counsel to several entities having gross annual revenues of $10-20 million. All clients receive personal attention and most clients become friends. Jim Nystrom has been practicing law in his hometown of Atlanta since 1983. Prior to starting his own practice in 1997, Mr. Nystrom’s work background was with larger firms in Atlanta. 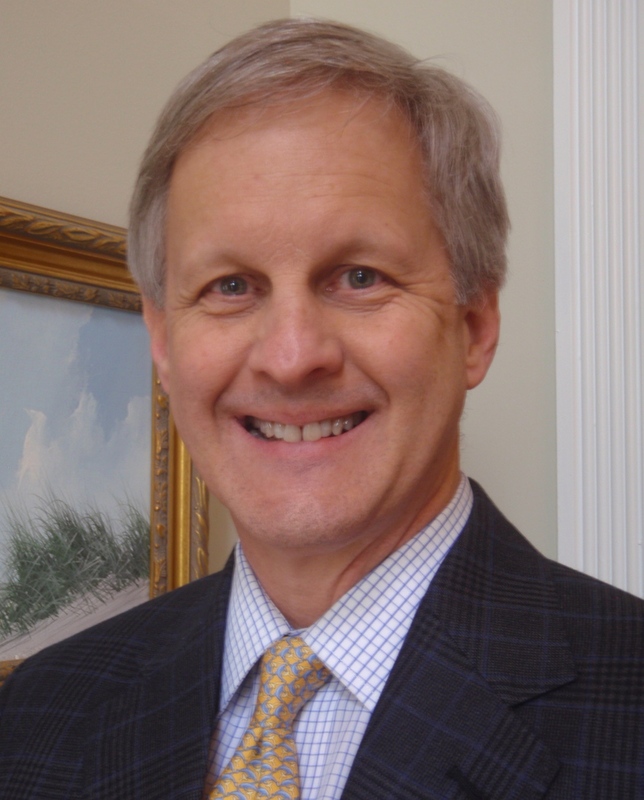 Mr. Nystrom graduated from Emory University School of Law in 1982 with his Juris Doctorate and in 1983 with a Master of Laws in Taxation. His college years were spent at Georgia Institute of Technology, where he graduated in 1979.